The village school has excellent OFSTED results, and the community is progressive and warmly welcoming. Especially children focussed with dedicated play areas; community run playgroups and year round activities. The village quay is also useful for the boating enthusiast with slipway and plenty of scope for boat storage at the Calstock Boatyard. Restrictions on building development have kept this village " community orientated" and the social fabric comprises an interesting mix of professional, arts, and trades personnel with a wide age range. The property features 2 good size bedrooms with Tamar Valley Views from the upper floors and a fullly boarded loft recently used as a study. There is a garden to the front of the property and a courtyard gatden to the rear. There is a good size lounge with a fireplace, and an even larger dining room with open plan kitchen. 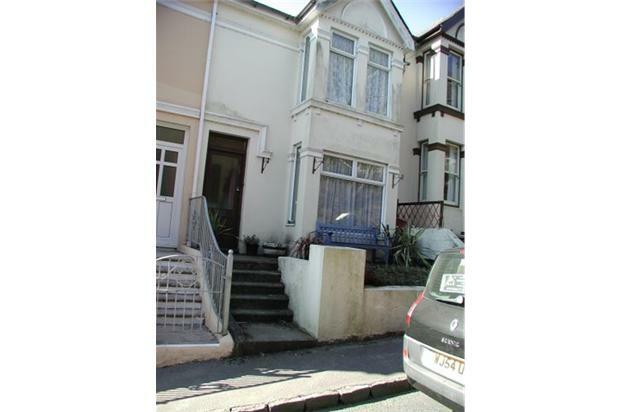 Bright and sunny this property is usually taken by most tenants for up to 3 years or longer and it is in a favoured location in the village.